Since 2001, Island Sailors have supported yachts calling on the Maldives. From the moment the vessel arrives in the region, Island Sailors has been there every step of the way to provide 24 hour/7day a week marine agency services to yachts visiting the region. Now we are providing our services to the world’s most luxurious super yachts, cargo ships, cruise ships, salvage vessels, research vessels and navy ships of various countries. Covering the major ports of Maldives we are dedicated in our services. This unique island resort offers travelers the opportunity to swim with whale sharks as well as experience underwater dining. It is perfect for a cocktail while soaking up the sun or for a sunset cruise around this private island hideaway. With one of the largest kids’ clubs in the Maldives as well as a 5 star PADI dive centre, this stop will delight everyone onboard. The Talise Spa is surrounded by lush natural gardens and its Asian inspired treatments are perfect after a yoga class on the beach. 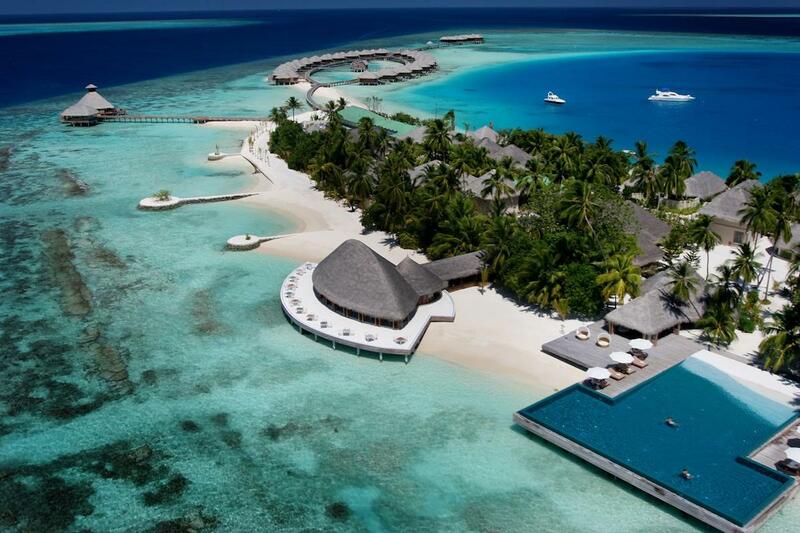 A must stop for diving enthusiasts; Antantara Kihavah is located in the Maldives Baa Atoll island archipelago. 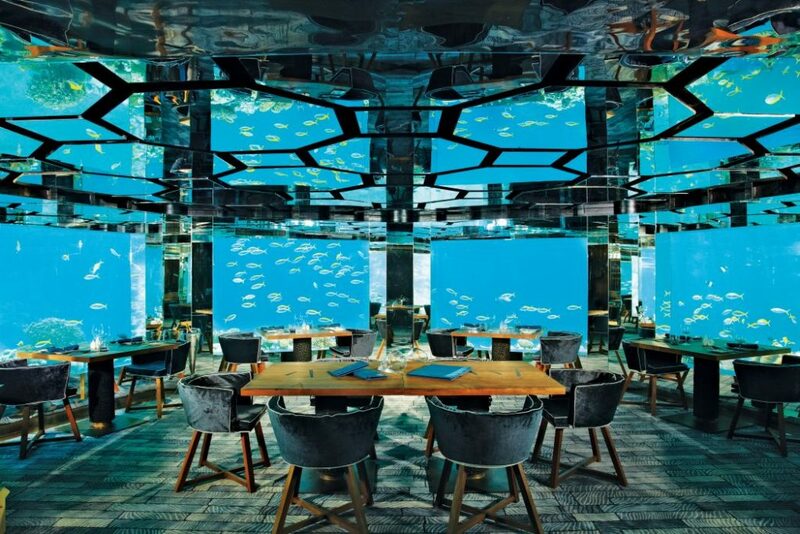 If snorkelling with manta rays isn’t your cup of tea, you can still experience life underwater at SEA, one of the few underwater wine cellars and restaurants in the world. 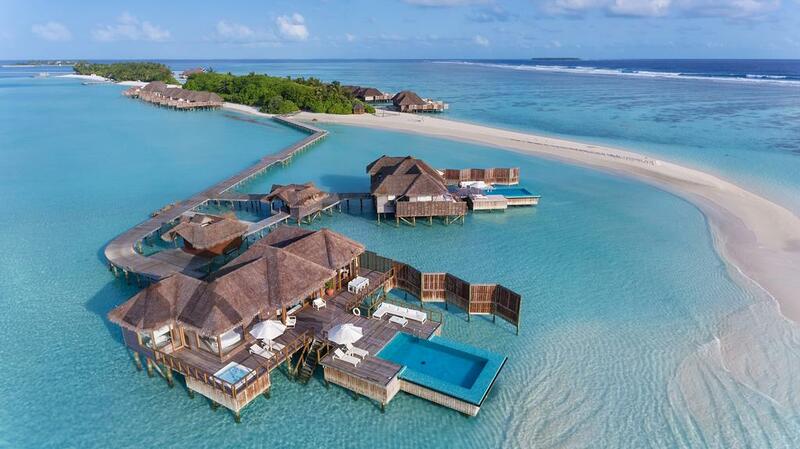 Only a 30-minute seaplane transfer from Male, this five-star all-inclusive resort is perfect for a post cruise stay if you just can’t bear the thought of going home. Located along a two-kilometer long turquoise lagoon that is only 90 meters wide, Atmosphere Kanifushi offers a unique nature experience surrounded by lush tropical vegetation. You haven’t seen a spa until you have been to Huvafen Fushi, the only underwater spa in the world. Here you’ll experience the calm and serenity of life underwater, sans the scuba mask and fins. For those looking further afield for an alternative to the Caribbean for the holidays this year, Island Sailors and our team are available to put together the perfect itinerary for you and your guests in the Maldives.